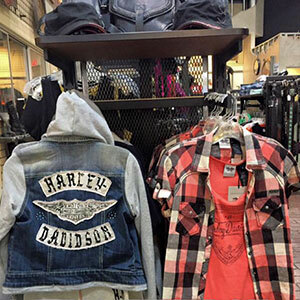 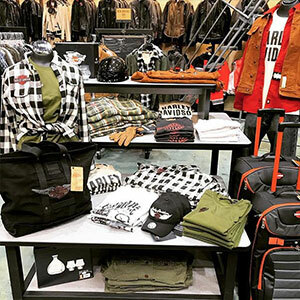 Quaid Harley-Davidson offers a wide variety of accessories & apparel. 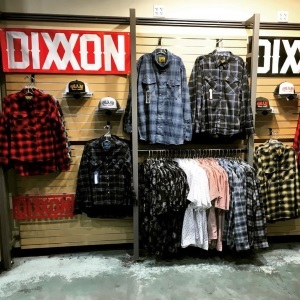 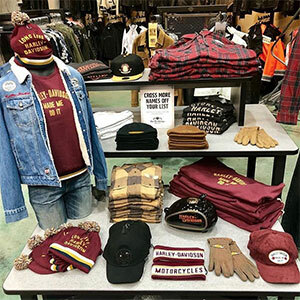 From Harley-Davidson MotorClothes® to Dixxon, Pendleton, Simpson & more. 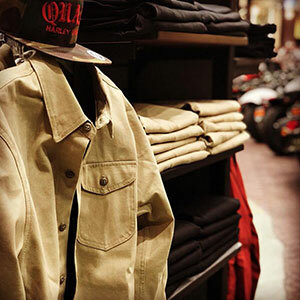 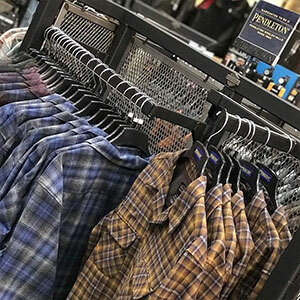 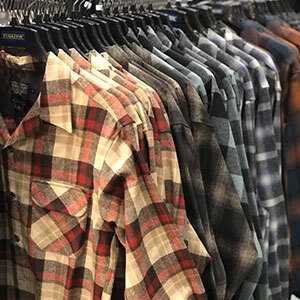 Stop by today and check out our variety of shirts, jackets, hats, gloves, pants, helmets, riding gear & so much more. 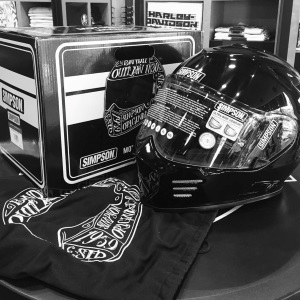 Send us a request online if you're looking for something specific & a team member will be in touch with you shortly.